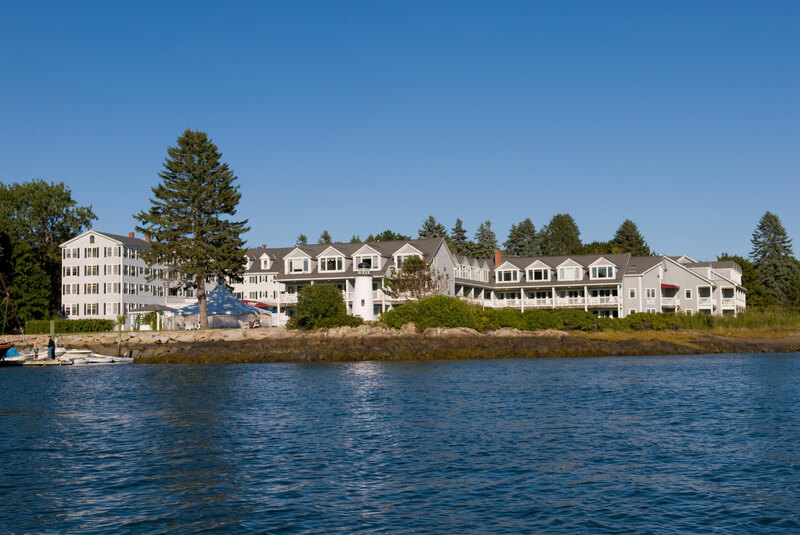 Kennebunkport is one of Maine’s first coastal towns to awaken from its winter slumber, and the riverfront Nonantum Resort has a few noteworthy specials for its opening week. The resort is a pleasant stroll from Dock Square, the jumble of fishing shanties turned boutiques, and it provides easy access to Parson’s Way, an oceanfront walk that takes in crashing surf, lovely homes, St. Ann’s Church, and Walker Point. The Nonantum has a super package with the National Estuarine Research Reserve, Laudholm Farm, part of the a 2,250 acre coastal jewel that’s a must-visit on anyone’s list.The Saturday-night (April 24, 2010) package includes workshops, tours, and Making a Greener Path: The hotel is promoting using alternative transportation—bicycle, walk, Rollerblades, etc.—for the 6.2 mile journey to the reserve. Even better, the booking the package requires a $40 donation to the Laudholm Trust. • Participation in the Making a Greener Path alternative-transportation walk/run/ride to the reserve. Add Friday night for $99, including the Saturday morning Earth Day Benefit Breakfast. Consider sticking around for this steal, open to anyone: The Nonantum Resort is offering river-view rooms in its Portside building for $79 per night, including breakfast, April 25-29, 2010. Yes, it’s midweek, but still, that’s one heckuva deal and a good reason to slip away for a couple of nights. NOTE: You can’t book these deals online; you must call the resort: 800-552-5651. This entry was posted on April 19, 2010 at 1:22 pm and is filed under Deals, lodging, Southern Coast. You can follow any responses to this entry through the RSS 2.0 feed. You can leave a response, or trackback from your own site.